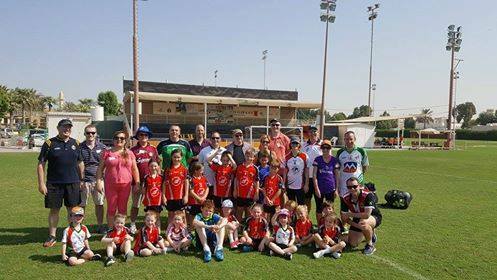 The first Football Coaching Workshop of the new Middle East GAA Season took place today at the Sharjah Wanderers Complex, under the stewardship of Middle East Coaching Co-ordinator, Sean Gallagher. 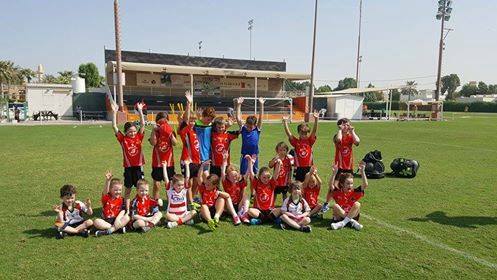 The Board extends its thanks to all the children and coaches who came along and special thanks to hosts Sharjah Gaels. 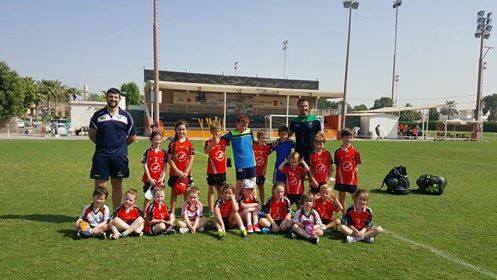 There were some very talented footballers on show so the future of the Middle East GAA appears to be in good hands, with skills refined through a variety of fun drills and mini games, with even the adults got involved. The program is designed as a practical learning device for coaches to develop and practice new drills and performance enhancing techniques. 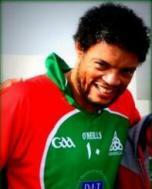 Stay tuned for further upcoming coaching courses and workshops in the new year.